That was around the time of Easter and somehow out of the fluffy wool fibres a little bunny evolved. I already loved the way how I could sculpture with the felt needle. 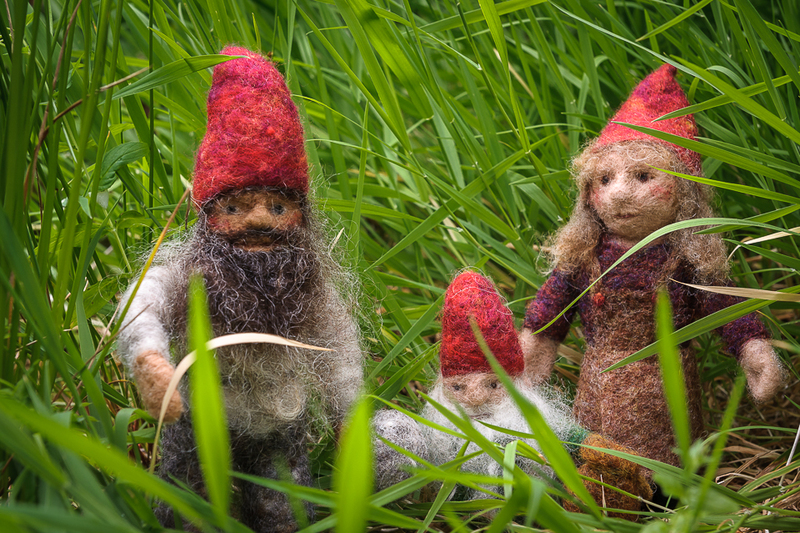 Impressed about the simplicity of the process and about the endless possibilities to create with natural wool fibres and a felt needle the fascination for this technique hasn’t left me since. 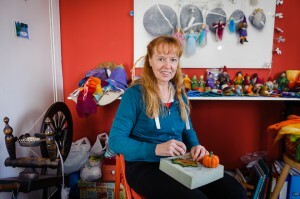 Over the past 6 years I run regular and one-off needle felt workshops and wet felt workshops. I love to share my experience with others. 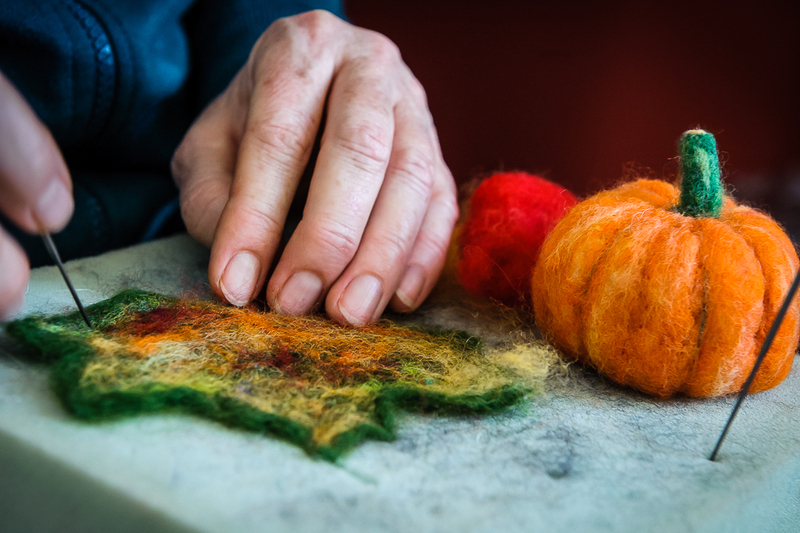 Felting is a creative process and can have a therapeutic impact on the felter. Many workshop participants get hooked at felting and love it as a hobby. You can try needle felting yourself and contact me. 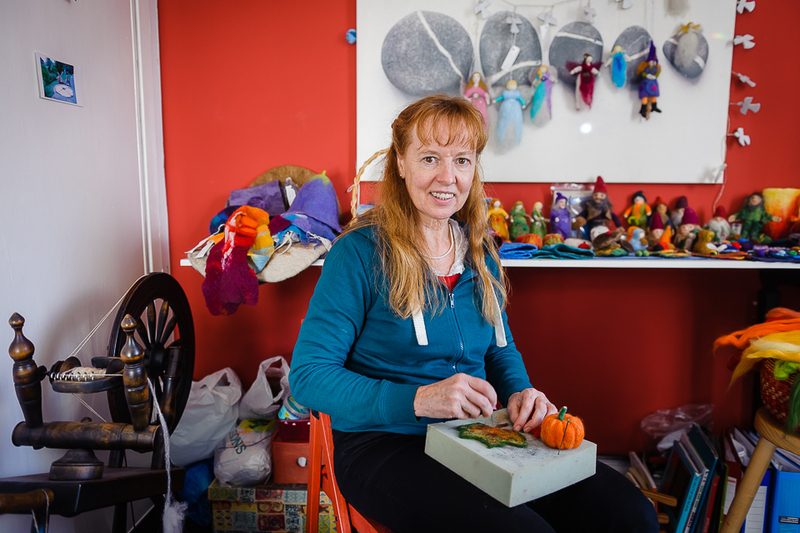 Some workshop participants have improved their skills so far that felting has become part of their professional business. 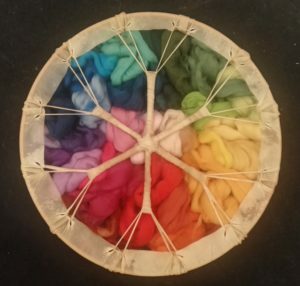 For me felting is one important part of my self-employed business, inter-connected with my love for nature and holistic ways of healing e.g. 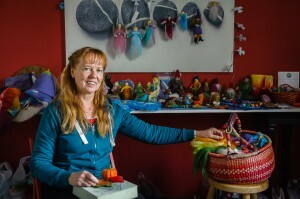 crystal healing, fairy healing, energy healing and shamanism. 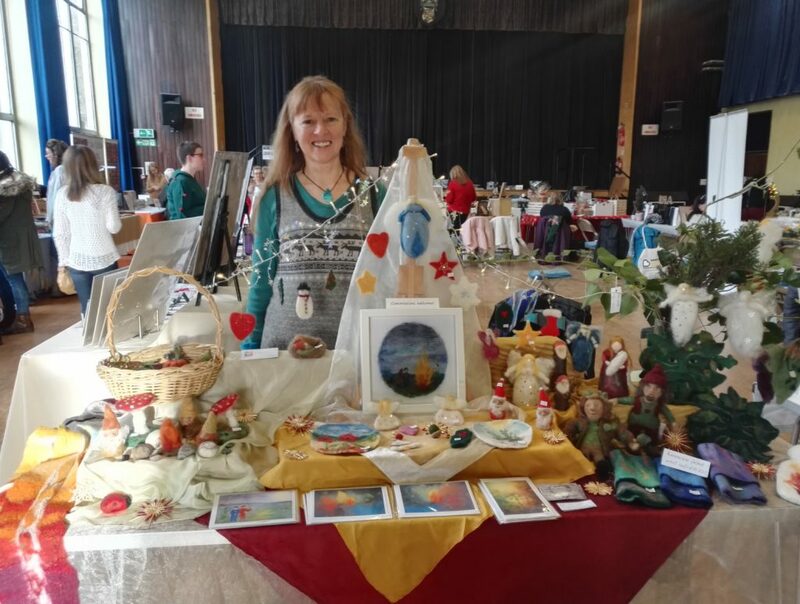 Besides the teaching and sharing in workshops I enjoy mainly creating nature related items, pictures and creatures. 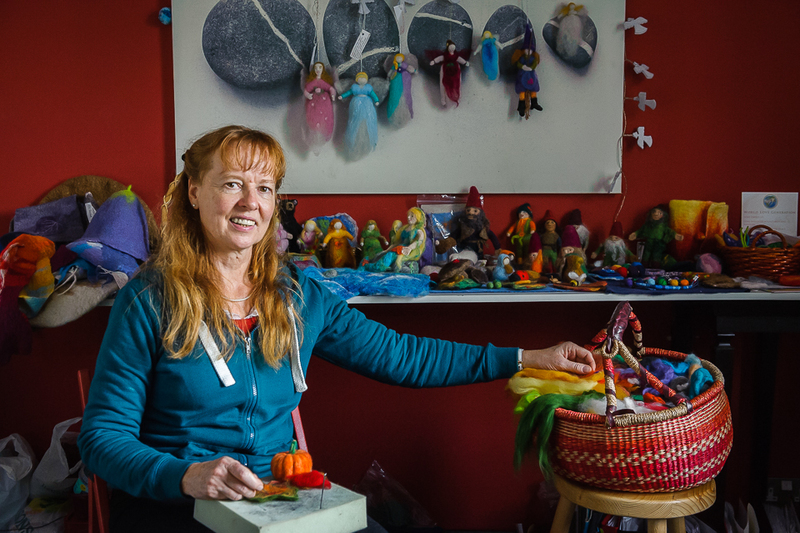 My love for the realms of fairies, mermaids, dwarfs, dragons and other nature related beings can find an expression through needle felting, using colourful sheep’s wool fibres to create special characters. 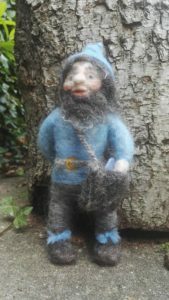 Previous PostCreating Gnomes and Dwarfs from colourful natural fibresNext PostJourney, for wholeness sake!